Bingo players at this site are in for a fun filled month ahead. 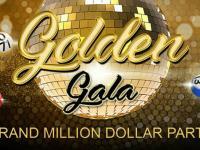 The site will continue to run five hours of free games every day at the 75 ball room. Alongside this, they are also providing double bonus for any deposits made. Another exciting promotion runs at the 80 ball room. 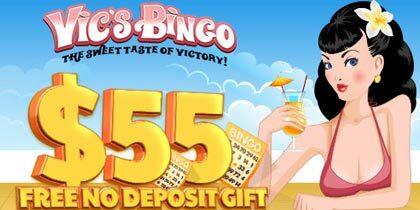 Bingo MagiX is calling it the ‘Pots of Plenty’ offer and there is more than £45,000 to be won in gigantic pots at this particular bingo variant. 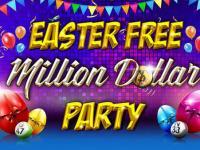 The games are held every day from 2 – 11pm and all players are given ten chances to win up to £1,500 daily. Players are also given the option of pre-buying tickets at 15p and for every 5 tickets bought, 2 tickets are given as complimentary. At the 90 ball variant, there will be four specials games held every week at top of the hour. 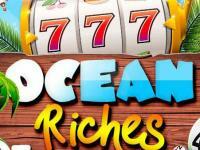 Players are offered a guaranteed win up to £100 daily. Players can also pre-buy tickets at 5p and get one free for every buy. Any promotion without the slot specials would be incomplete and this month, the site is giving away more than £6,000 in cash wins. 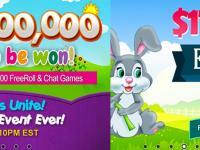 Furthermore, players who fail to grab any wins can redeem points made at slots for real cash! 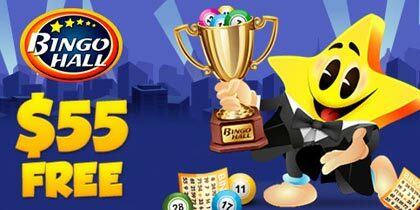 Bingo MagiX also happens to be available on mobile. 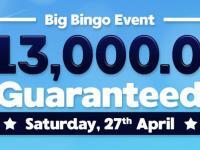 All new players registering via mobile are offered a free £20 bonus to try out the bingo games.